A Saudi-Algerian business forum started here on Monday under Algerian Minister of Industry and Mines Youcef Yousfi and Saudi Minister of Investment Majid bin Abdullah al Qassabi on the sidelines of the visit of Saudi Crown Prince Mohamed bin Salman to Algeria. 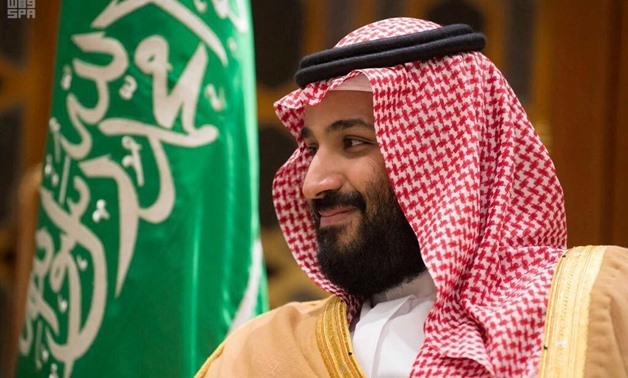 Bin Salman arrived in Algeria last night on an official visit for talks with President Abdelaziz Bouteflika and a number of Algerian ministers and senior officials. The visit aims at probing many regional and international political and economic issues of mutual interest and furthering bilateral relations and opening new horizons to businessmen to increase trade exchange and expand economic partnerships, the statement said.